FLAME announced the name of his new album and also showed the album cover or artwork. 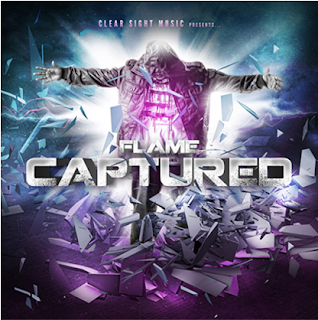 The album is titled "Captured" and will be released from his new label Clear Sight Music (he's not under Cross Movement Records anymore). 2. having been captured by God and under His rule and sway. Visit http://mim.io/5c4c6?ref=nf to read more about Captured by FLAME.